Major League Baseball begins its season today but we’re not here to talk about that (Go Mets!). 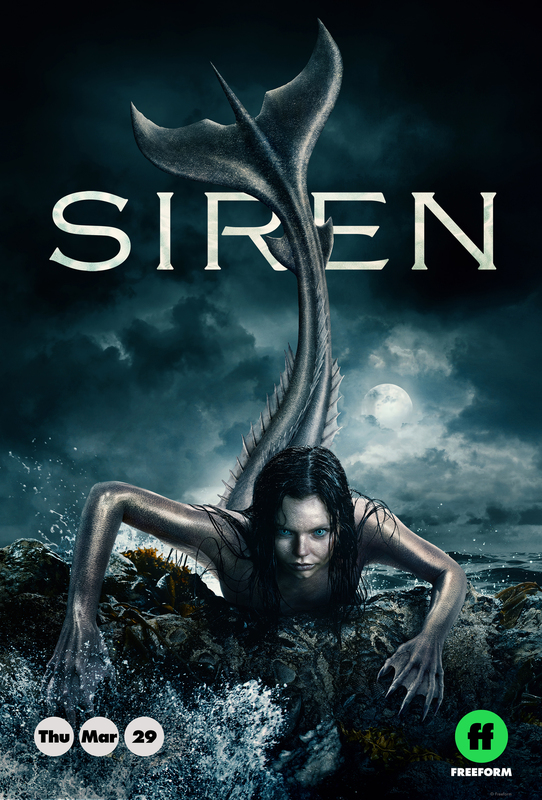 No, today we’re looking at the series premiere of Freeform’s newest show, Siren. Mermaids? I’m in! 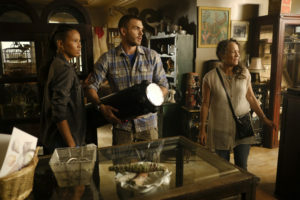 Siren has a 2 hour premiere tonight but if that’s not your thing (mermaids should definitely be your thing), there is long awaited Scooby Doo crossover episode on tonight’s Supernatural, all new Gotham, Arrow and S.W.A.T. Also, Impractical Jokers and those guys are hysterical. Lots of choices to fill your TV viewing night! 1st Choice: Siren. Series premiere. “The coastal town of Bristol Cove, once known for being home to mermaids, is turned upside down with the arrival of a mysterious girl.” Freeform.